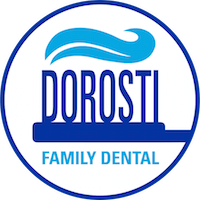 Conveniently located in Zanesville, Ohio, Dorosti Family Dental is a well-established dental practice that provides patients of all ages with high-quality dental care in a relaxed and comfortable setting. Our experienced, friendly team specializes in restorative, preventive and cosmetic dentistry—and offers services including extractions, whitening and root canals. Our office is located just a short drive from New Concord, Cambridge, Adamsville, Dresden and Nashport, Ohio. 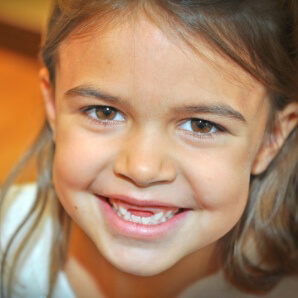 We accept most insurance plans, and—for those with no dental insurance—we offer programs including Care Credit®. We welcome new patients.  To learn more about Dorosti Family Dental, contact us today.